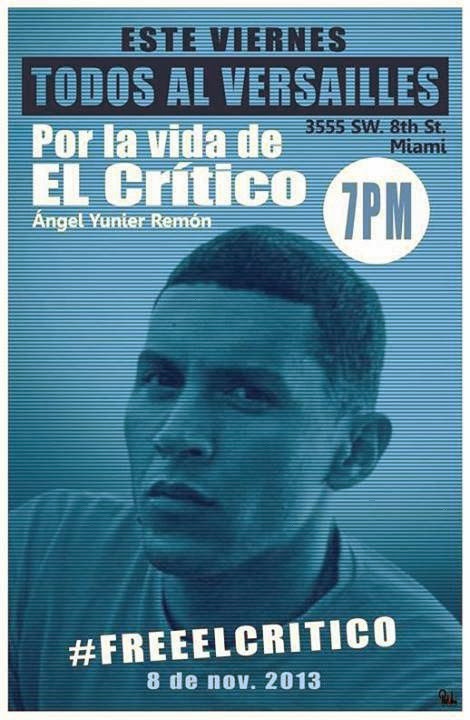 Cuban dissident and rapper Angel Yunier Remón Arzuaga, whose stage name is “el Critico del Arte” (the “Art Critic”) has been unjustly imprisoned since March 2013 is at this moment dying on hunger strike demanding his freedom after being beaten and arbitrarily detained. Next week on November 12, 2013 the General Assembly of the United Nations will hold elections that will determine the new membership of the United Nations Human Rights Council. Unfortunately, a number of egregious human rights violators will most likely be, once again, elected to this international body. One of the candidates is Cuba. Between 2012 and 2013 the human rights trends in Cuba have deteriorated. Nonviolent activists have been threatened, beaten, mutilated, attacked with machetes and killed by regime agents. Press freedoms continue to be non-existent as reported by Yoani Sanchez to the General Assembly of the Inter-American Press Agency. Even areas in which regime claims to have improved saw the same old restrictions to freedom of movement and attacks on houses of worship. 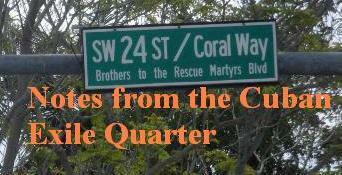 For the reasons outlined above and many more it is important to let the international community know that the government operating in Cuba should not be on the United Nations Human Rights Council. Jorge Luis Garcia Perez, Yris Tamara Perez Aguilera, Rolando Rodriguez Lobaina, Berta Soler, Sayli Navarro and other activists on October 29, 2013 addressed the Inter-American Commission on Human Rights to denounce the worsening human rights situation in the island. This is why Rosa Maria Paya on November 5, 2013 went to the United Nations in New York City and addressed Cuba's human rights record before an international gathering of activists and organizations.